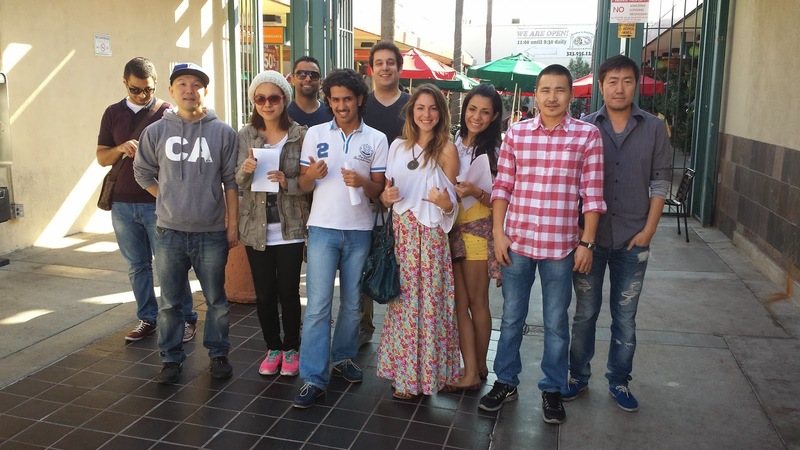 Last Saturday (January 25, 2014), LSI Teacher, Michael An'gileo, invited his students for an authentic Italian Lesson and delicious lunch at Andre's Italian Restaurant in Los Angeles (across from Farmers Market). The students feasted on large portions of spaghetti, lasagna, pizza, garlic bread and gelato. Magnifico! 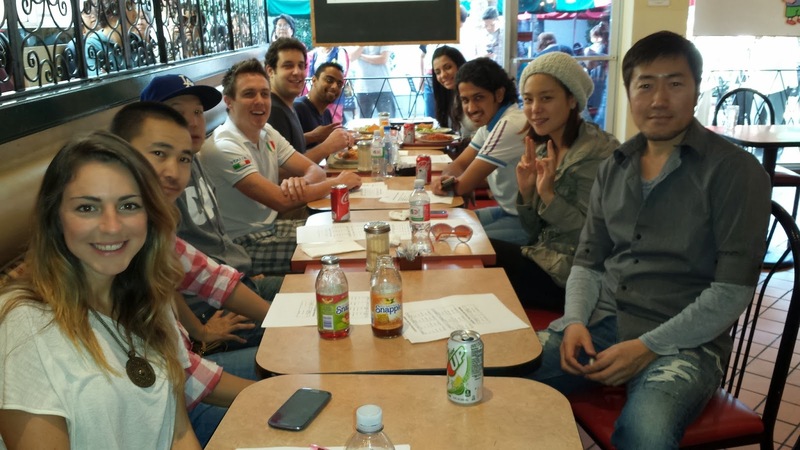 The Italian Lesson included ordering at a real Italian restaurant, for example, "Vorrei un piatto di spaghetti." Everyone left with a full stomach and speaking Italian. Wow, cool activity!